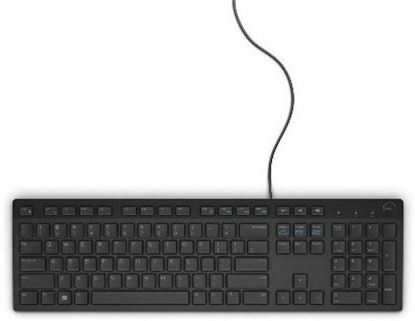 Has your keyboard become old and unusable? Has your mouse become slow? Then this HP C2500 wired USB keyboard and mouse combo is what you need. 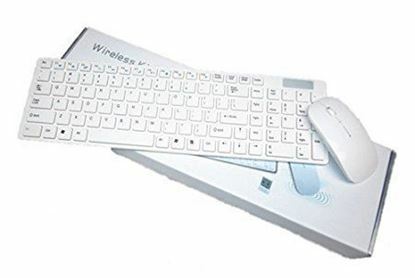 Replace your keyboard and mouse with this combo and increase your productivity.